BM (Southampton) MRCGP, FRNZCGP, Dip Sports Med (Auck), Dip Com Emerg Med (Auck). 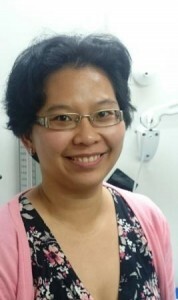 Born in Edinburgh, Scotland and trained in Southampton, England, Chan joined the Practice in 1996. 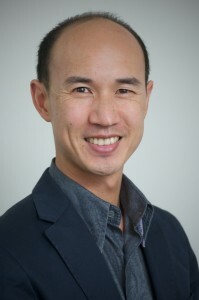 His interest is mainly within General Practice, though he also practices Sports Medicine and Acupuncture. He has an interest in Travel Medicine as well as Emergency Medicine. 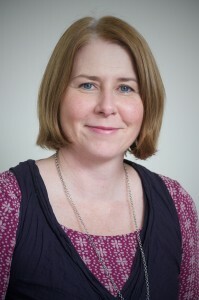 Chan has a role in teaching General Practice to doctors training in this speciality. 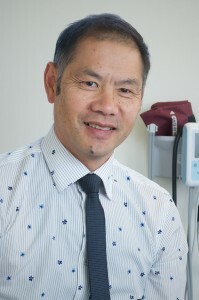 Chan is the doctor for the NZ Under 21 Rugby and the NZ Womens Soccer team. He is married with three children. Jeff is a General Practitioner with a particular interest in Travel Medicine and working with children. He worked at KMC as a Registrar and Locum before deciding to become a partner. 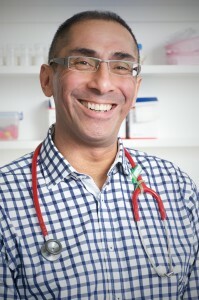 Jeff is a trainer in General Practice and has a role teaching General Practice to doctors training in this speciality. He is married, with four children. 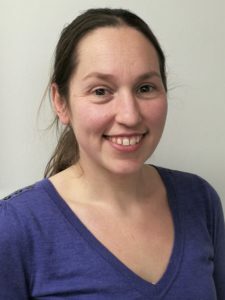 Gabrielle has a Diploma of Obstetrics and a Post Grad Diploma in Science and Community Nutrition. 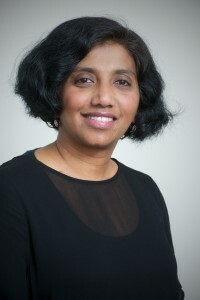 Her special interests include Nutrition/Weight management, Family Medicine, Paediatrics and Preventive Health Measures. She has two adult children. 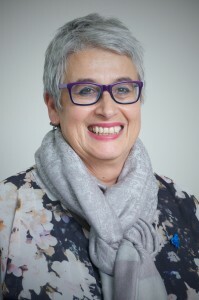 Myrto is a General Practitoner with an interest in the field of Counselling. She works Monday, Tuesday, Wednesday and Friday mornings. 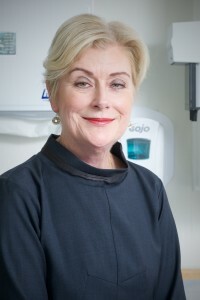 Some of her clinics are held at our satellite surgery at 146 Karori Road. She is married with one son. 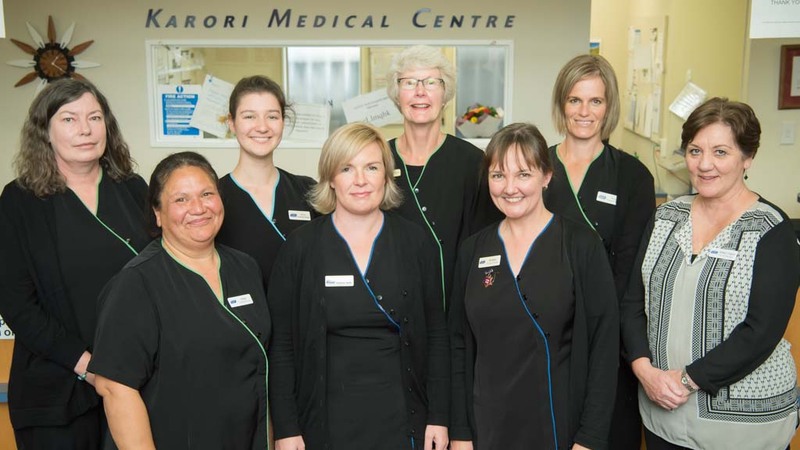 Peter is one of the founding partners of Karori Medical Centre. 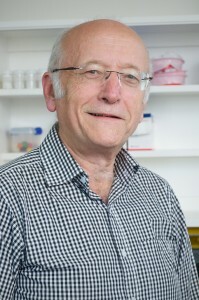 He retired as Medical Director of PHARMAC in 2013 and now works 5 half days a week here at Karori Medical centre. 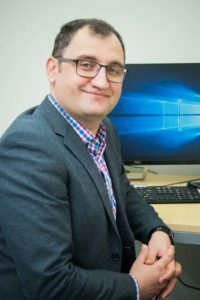 Peter has a particular interest in Diabetes, medical applications and IT, and Health of the Older Person. He is married with three children. 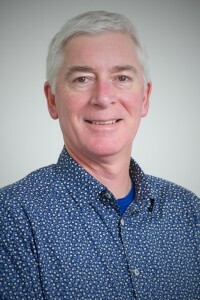 Dr Richard Hornabrook became one of the Directors of the Karori Medical Centre in October 2006. He has a particular interest in Travel and Tropical Medicine, having worked in West Africa at a gold mine for three years, as an Occupational Health & Safety Medical Officer. Dr Wall works Monday, Tuesday and Wednesday mornings, and Thursday evenings. Dr Ekawati works part-time. 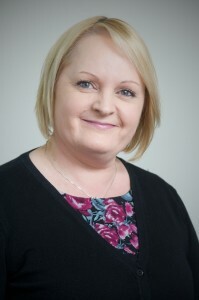 She is here on Monday afternoon, Tuesday afternoon and Friday afternoon. 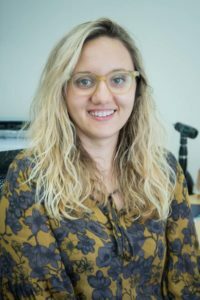 Dr Fancy works on Tuesday and Thursday afternoons, and alternate Friday afternoons. The nursing team are Andrea, Heather, Jacqui, Penny, Poko, Rhona, Vanessa, and our Nurse Manager, Robyn Taylor. 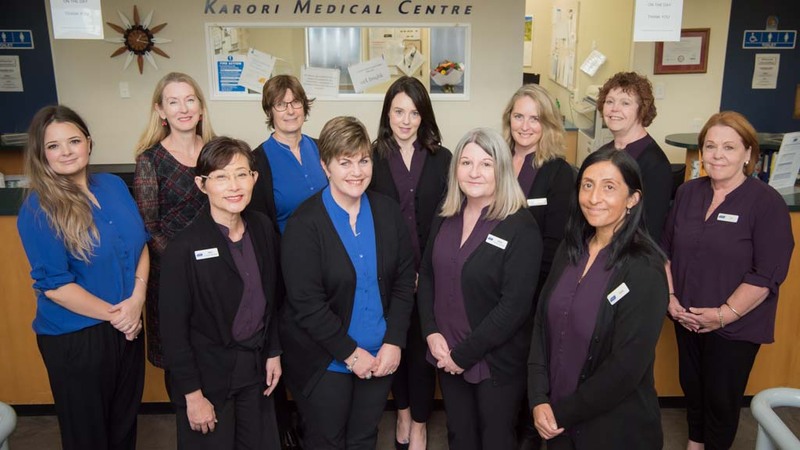 The team are committed to delivering a high quality service to the patients enrolled with Karori Medical Centre .